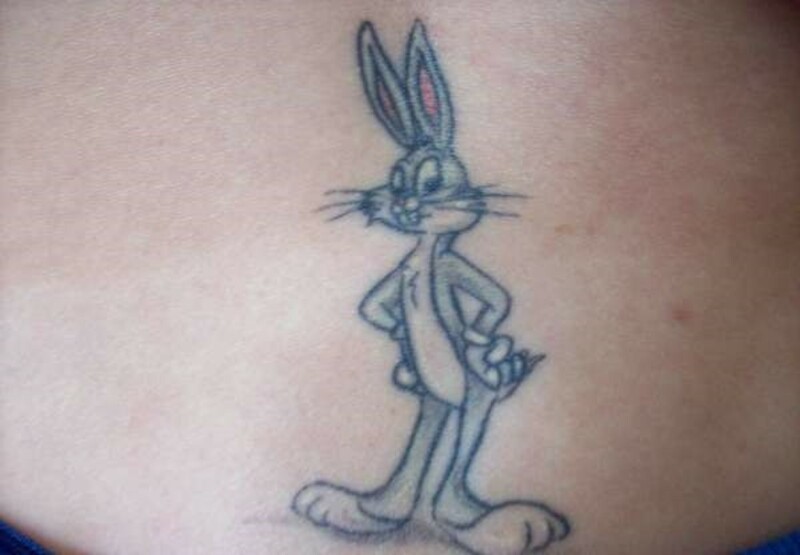 As a child or even a teen you may remember one of the classic cartoons, Looney Tunes. 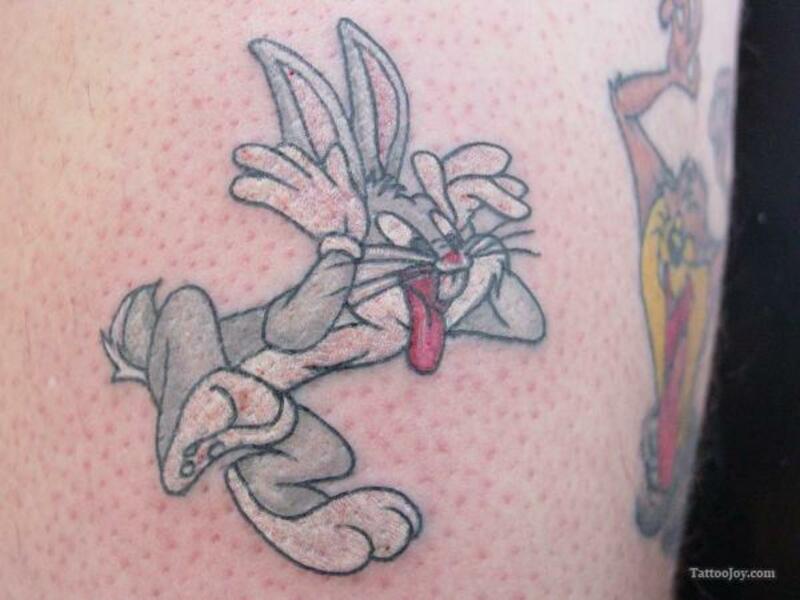 Whether it was the conflicts between Sylvester and Tweety or even Bugs Bunny and Elmer Fudd, this cartoon never failed to entertain us! 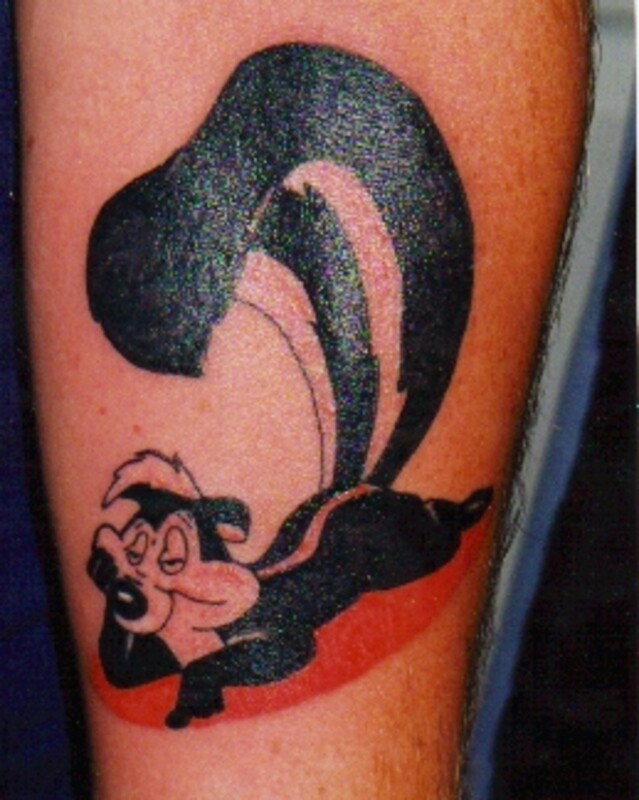 Created by Warner Bros. alongside with the series Merrie Melodies, were known as the most popular short films even beating Disney. 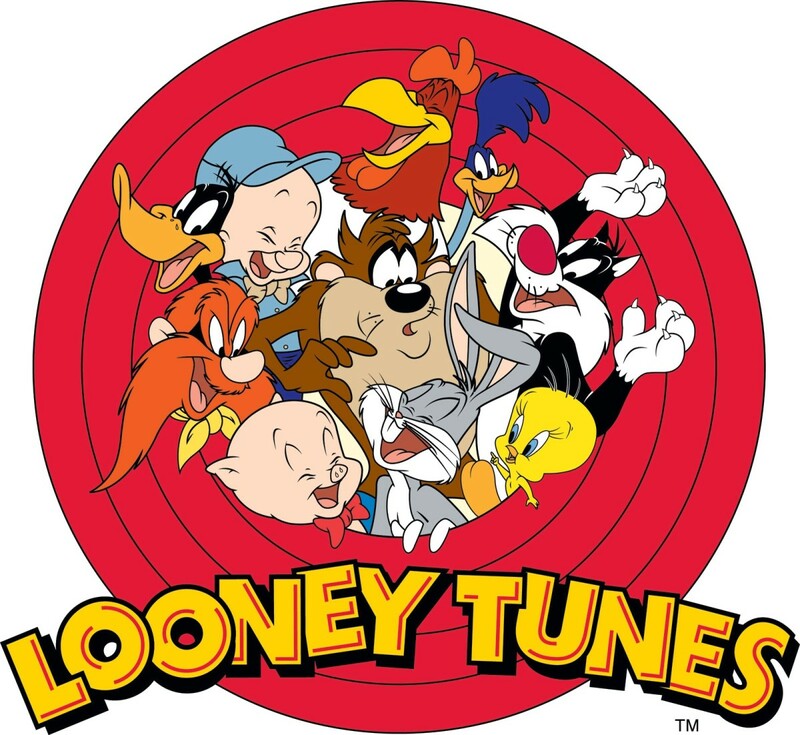 The short comical films took us through the adventures of some of our favorite cartoon character, featuring musical compositions owned by Warner Bros. 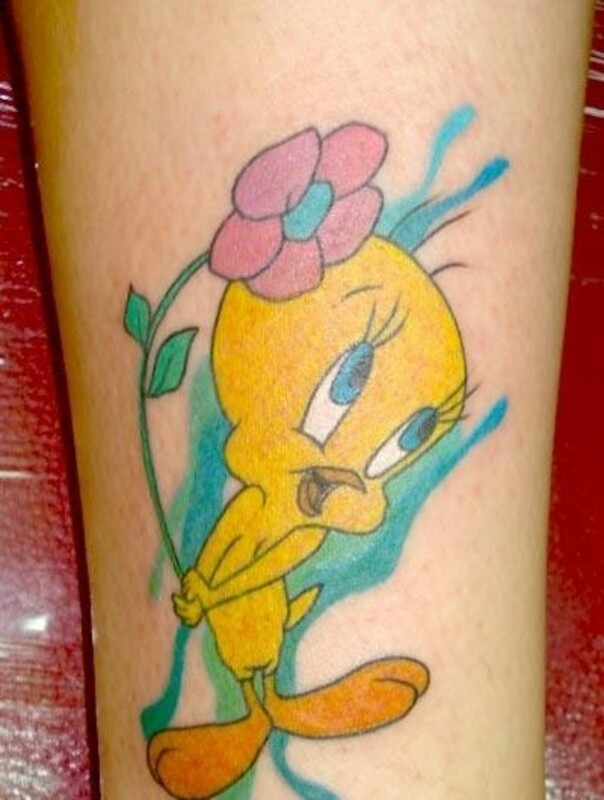 It originally started in the 1930s to 1969 during the start of american sound animation. 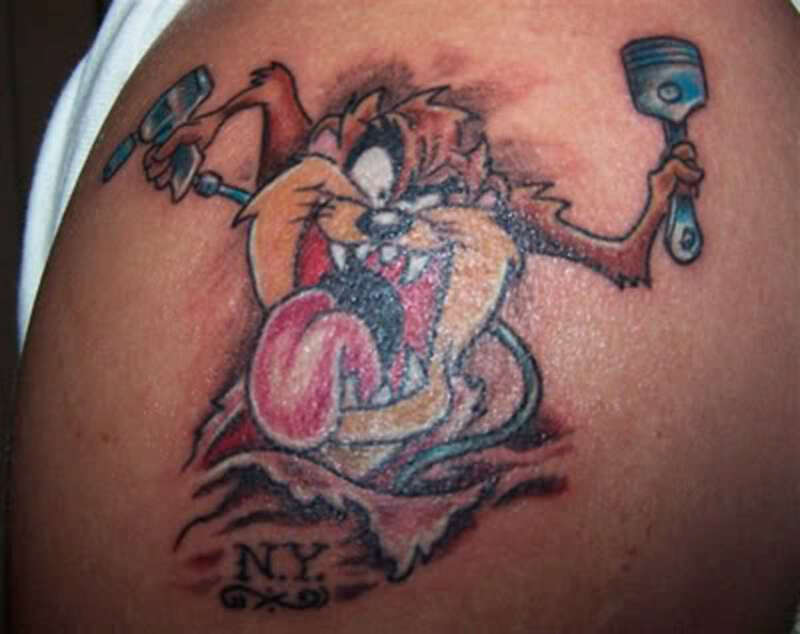 Starting off as Porky in Wackyland and branching out to Tiny Toon Adventures, Baby Looney Tunes, etc. 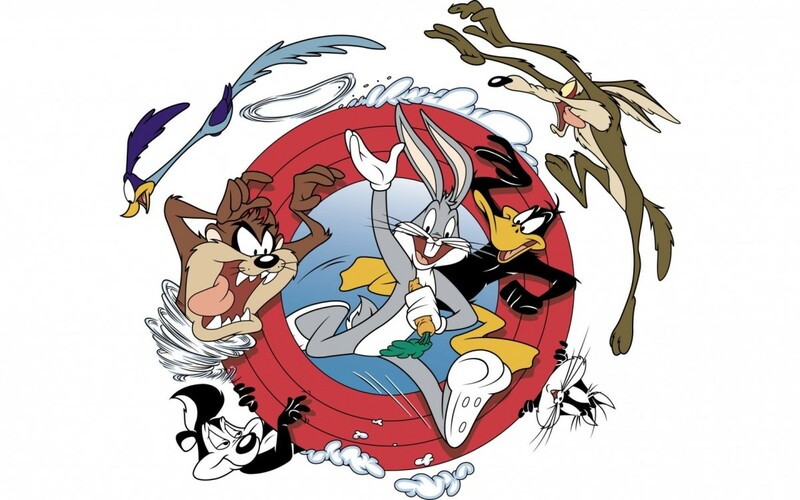 (from 1930s to present) Throughout the years Looney Tunes has still kept its popularity, even show on the television today! 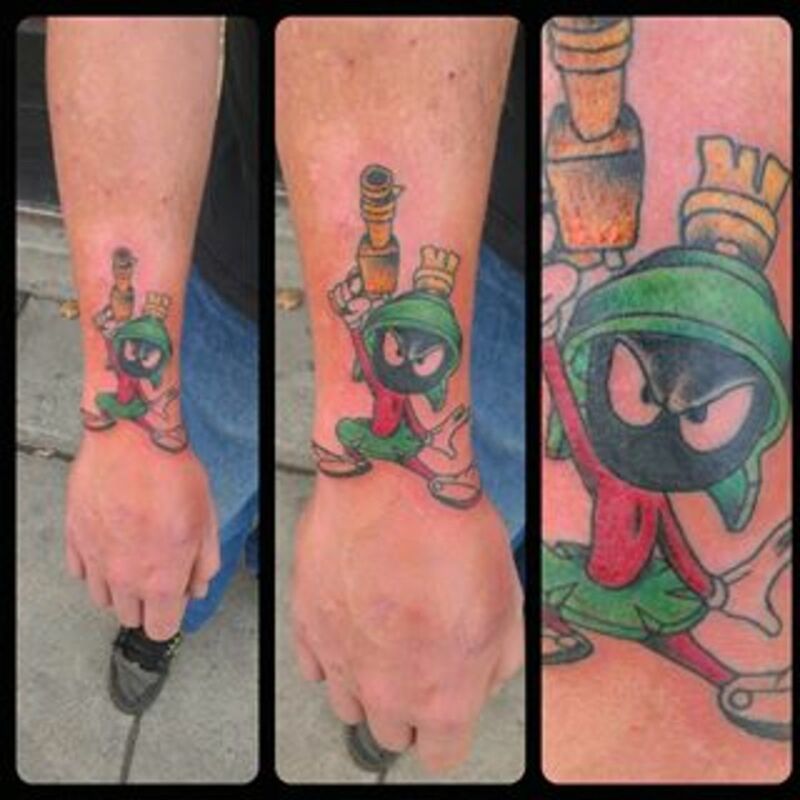 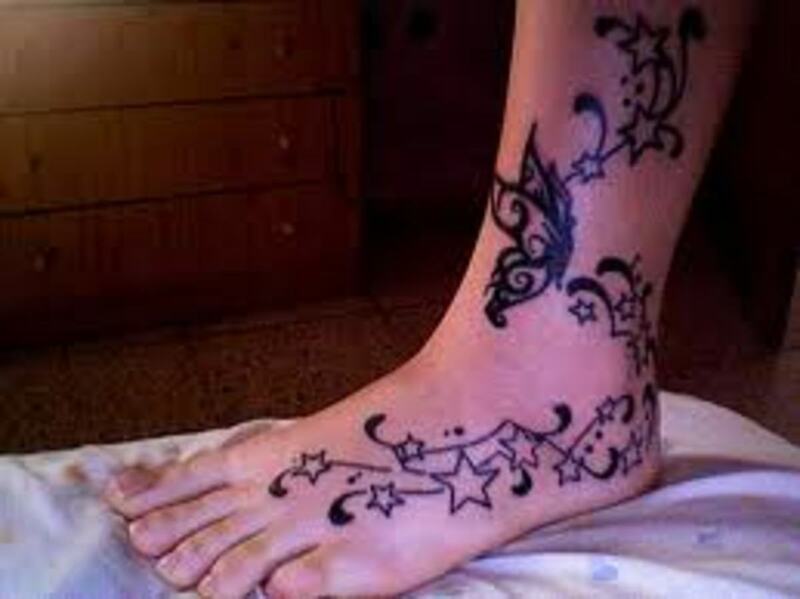 It has even become popular in the world of body art, what better way to show your love for your favorite childhood cartoon? 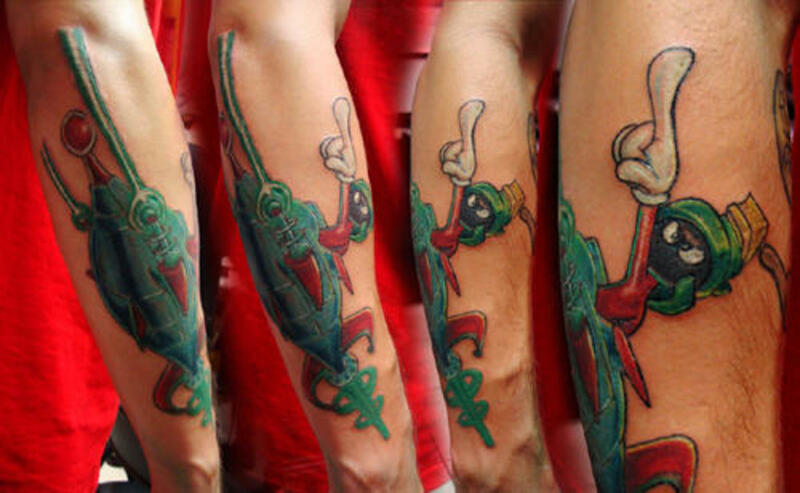 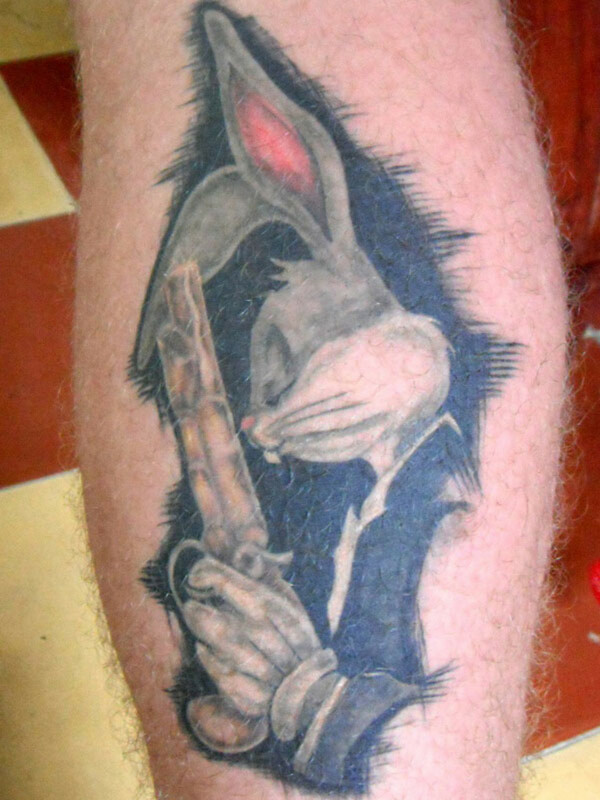 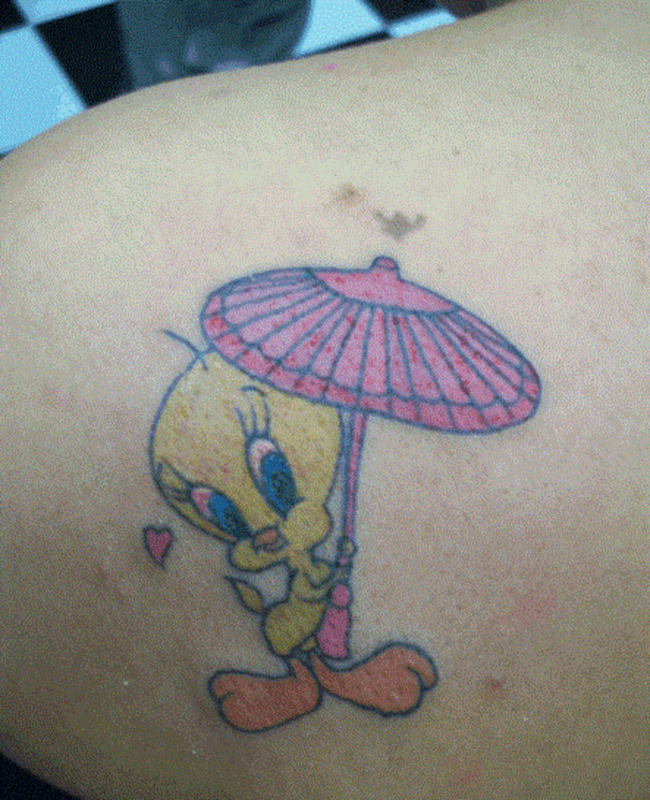 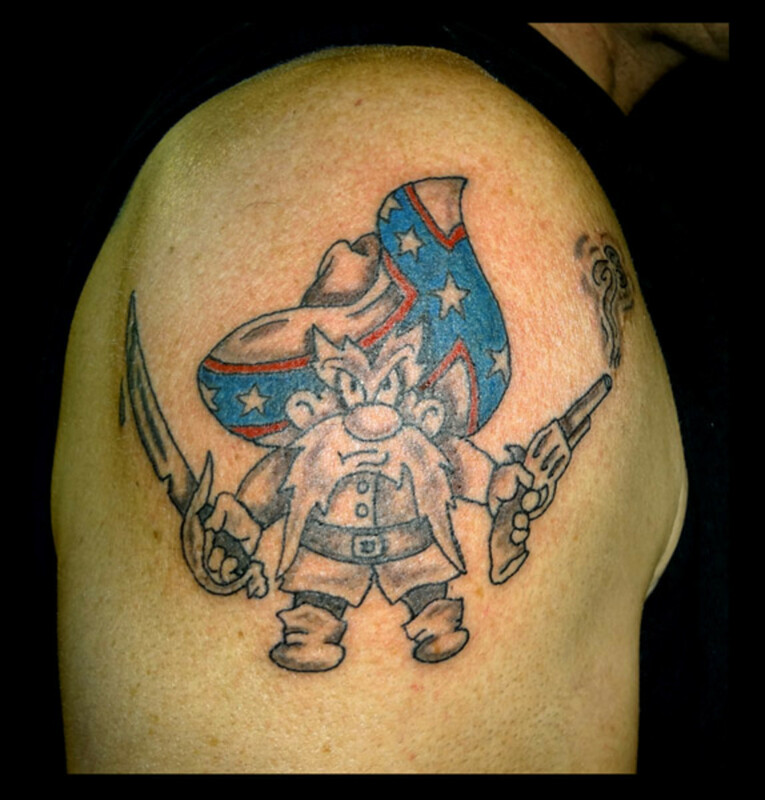 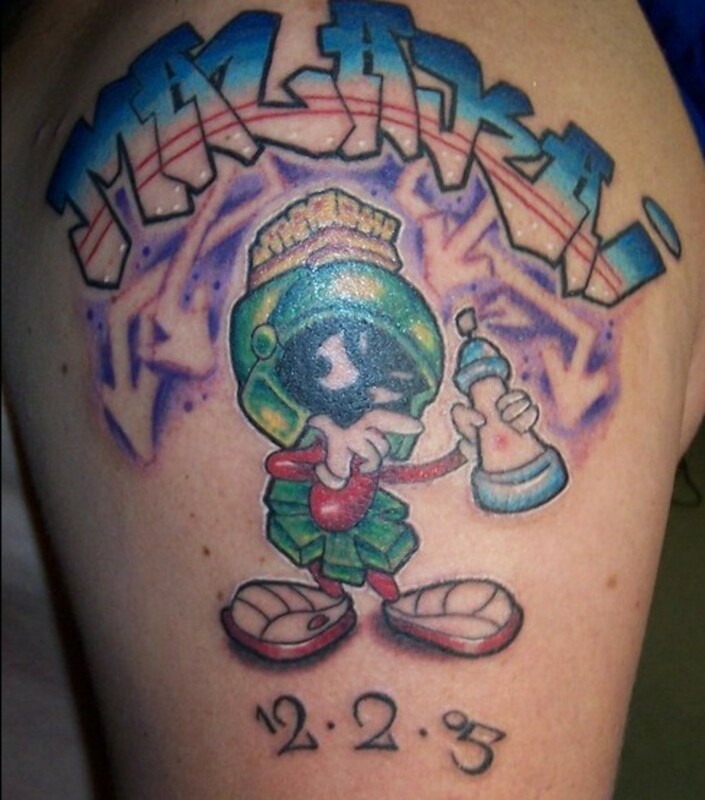 While obviously not everyone is a fan of tattoos those who are might want to consider a fun and child-like tattoo such as the characters from Looney Tunes. 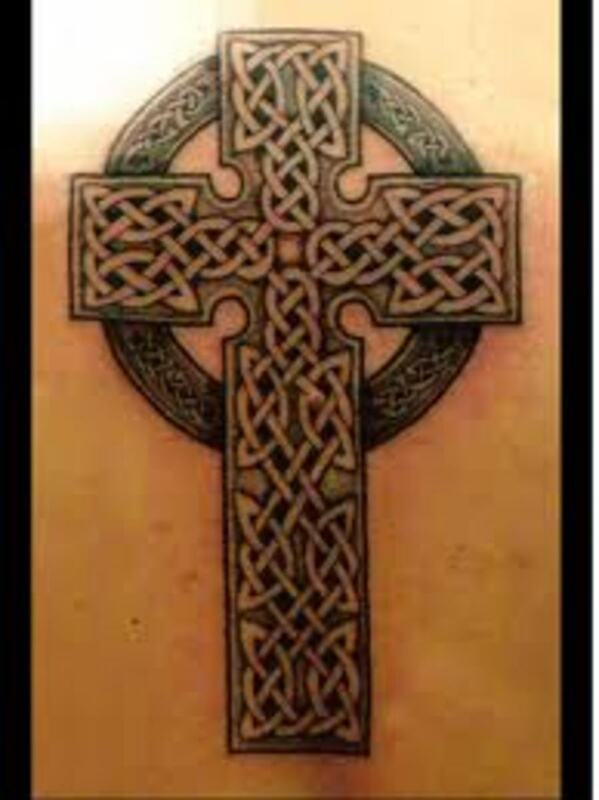 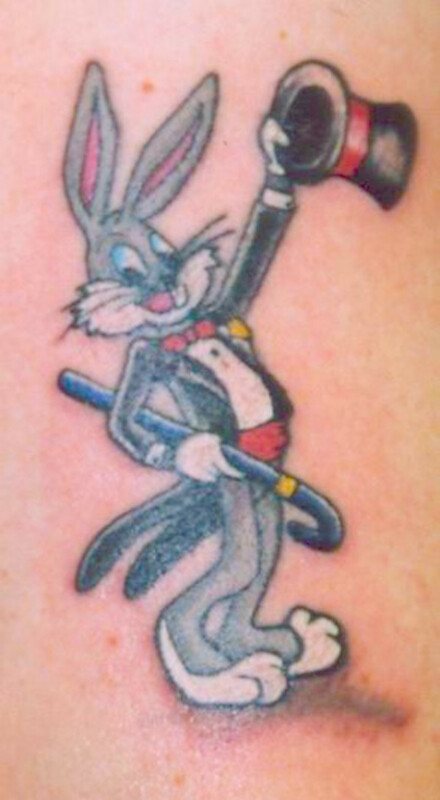 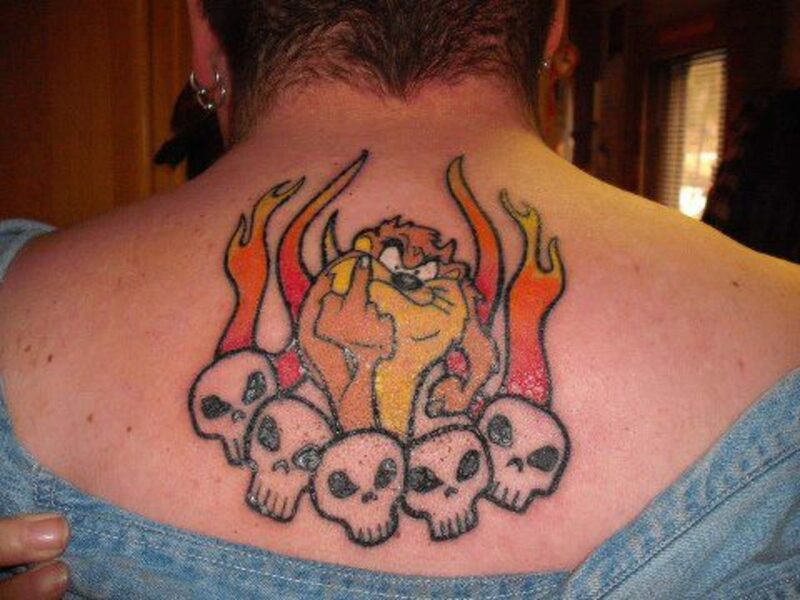 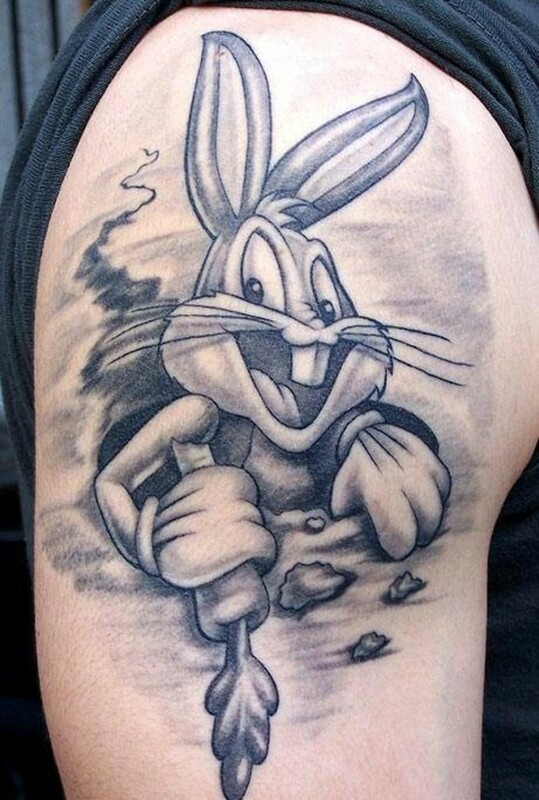 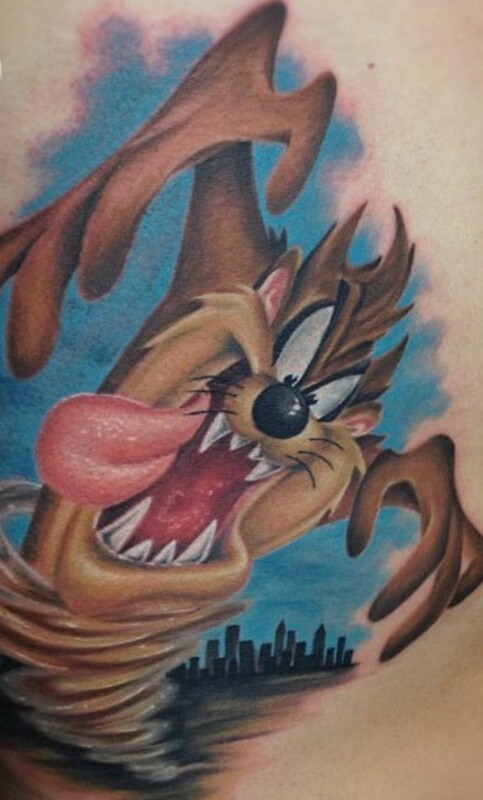 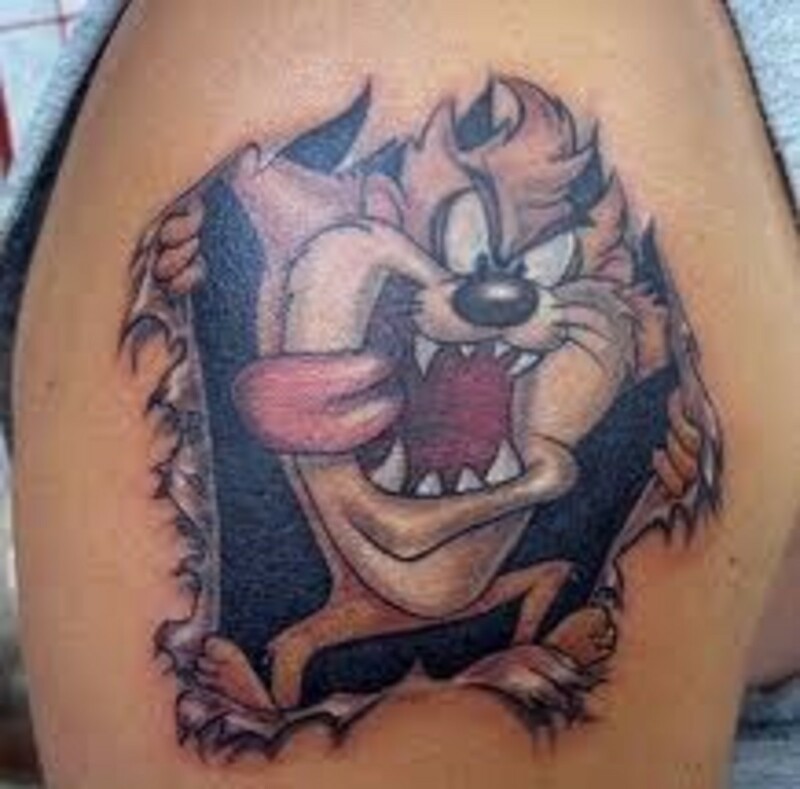 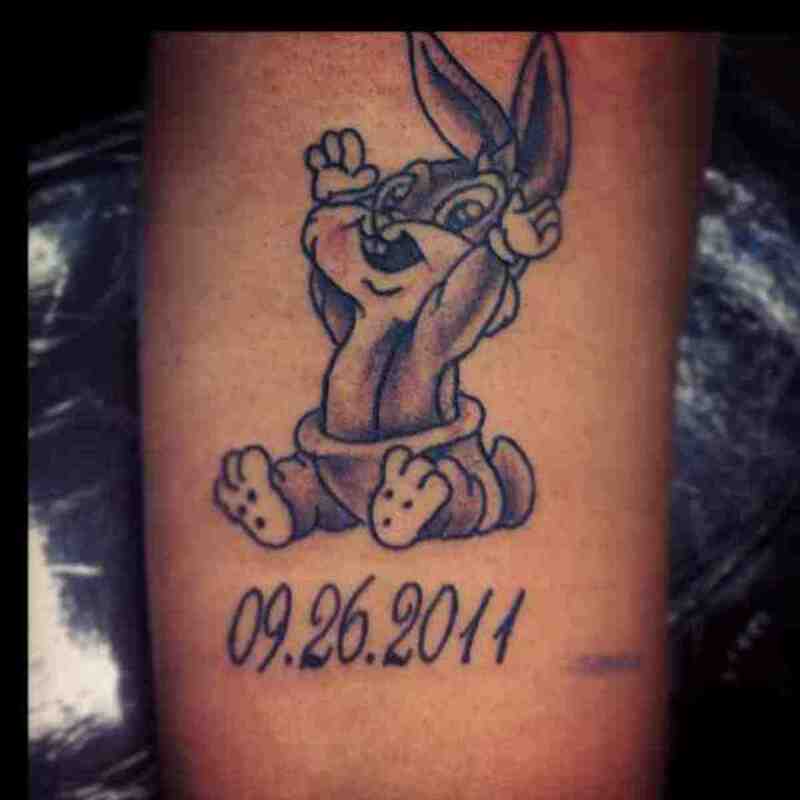 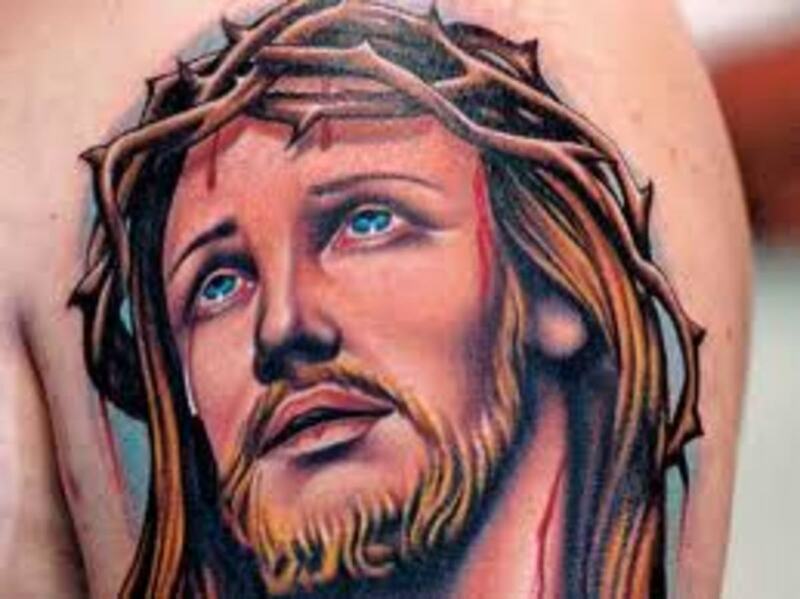 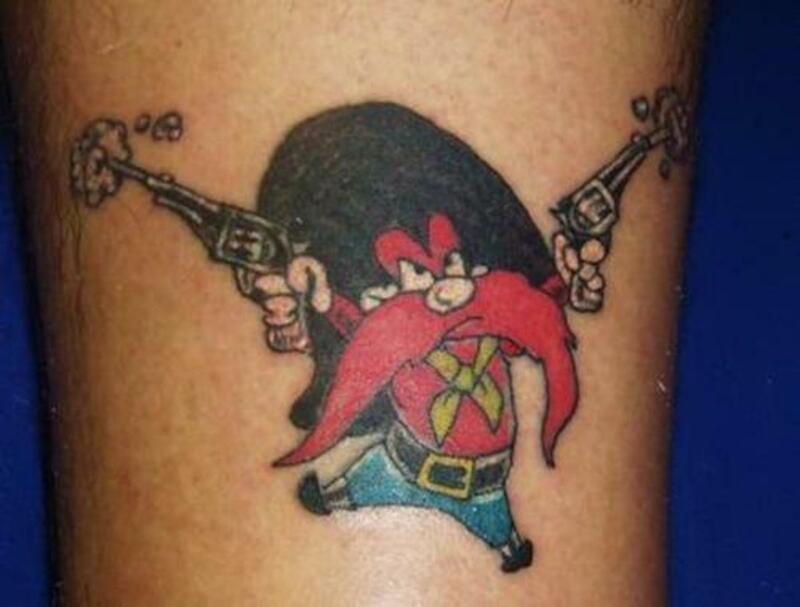 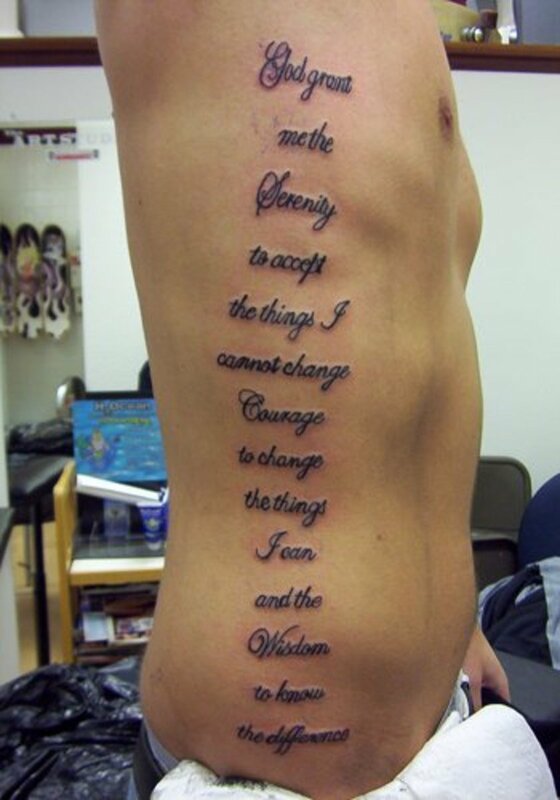 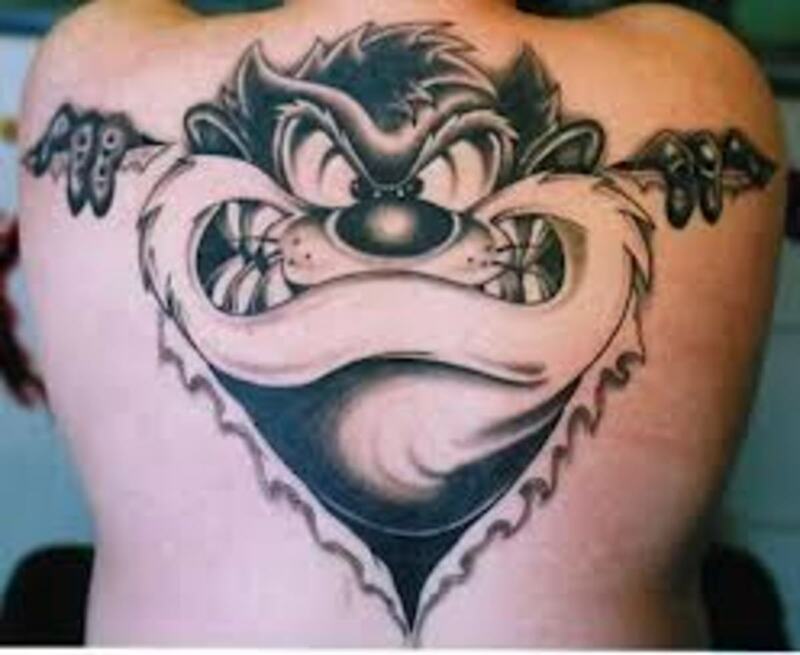 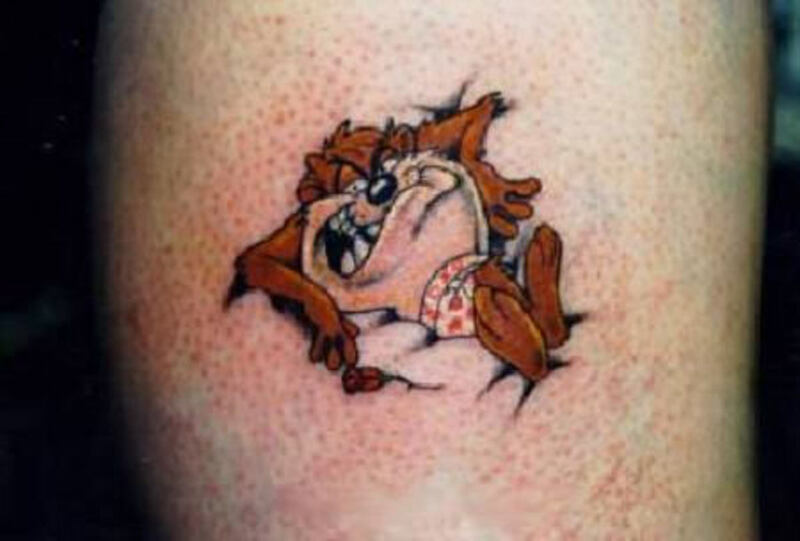 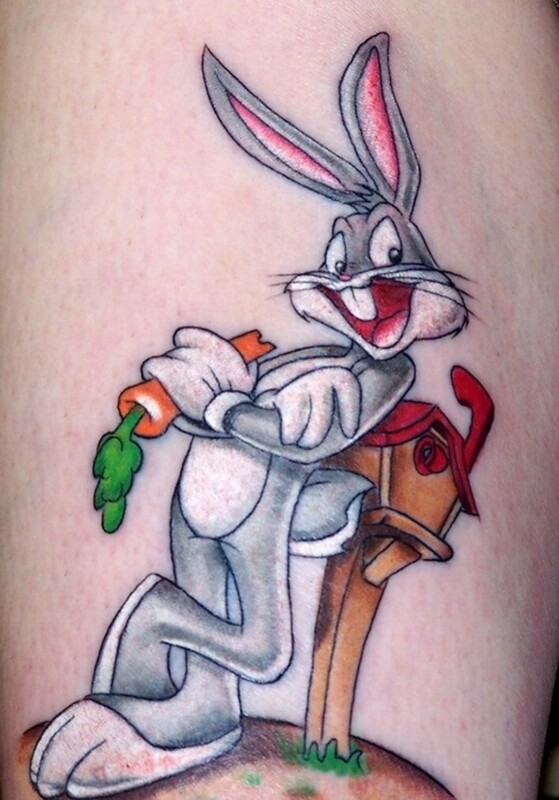 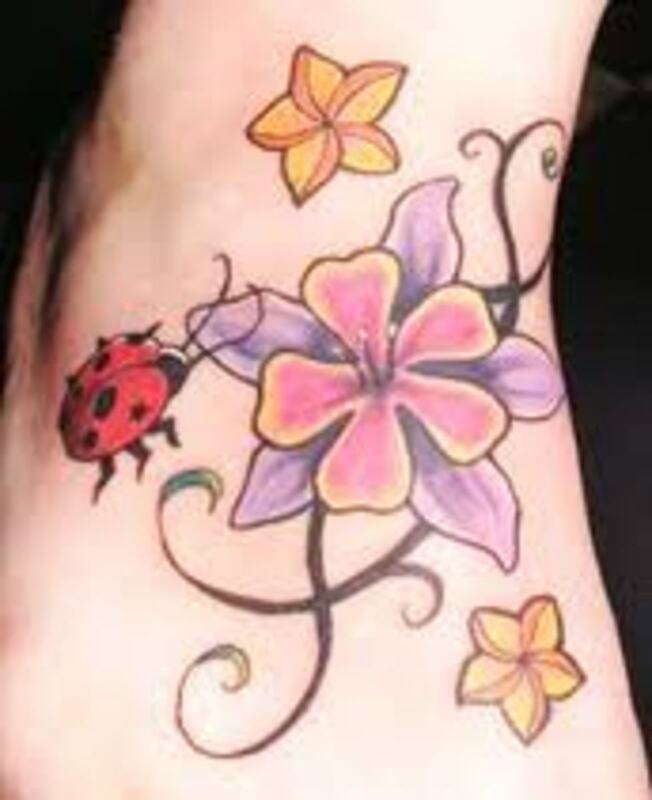 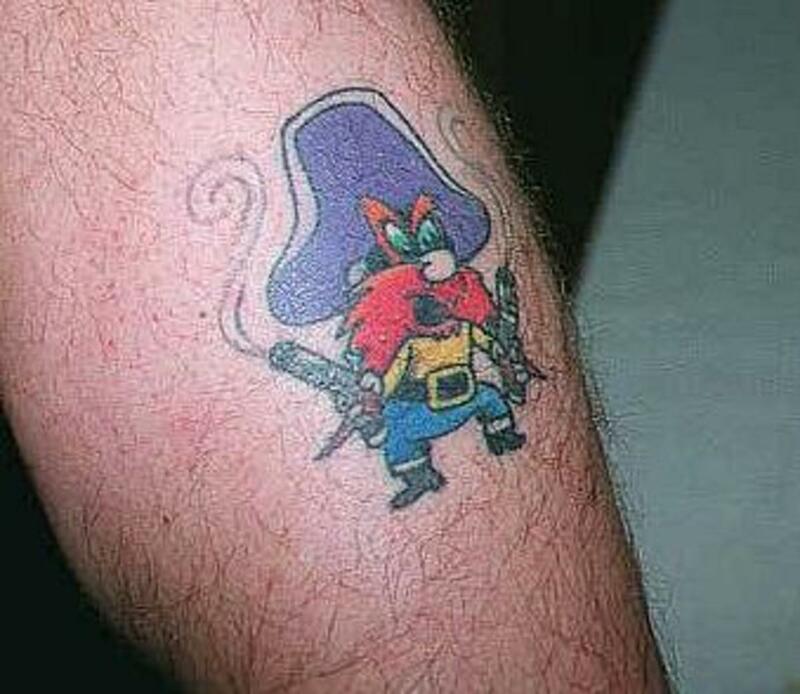 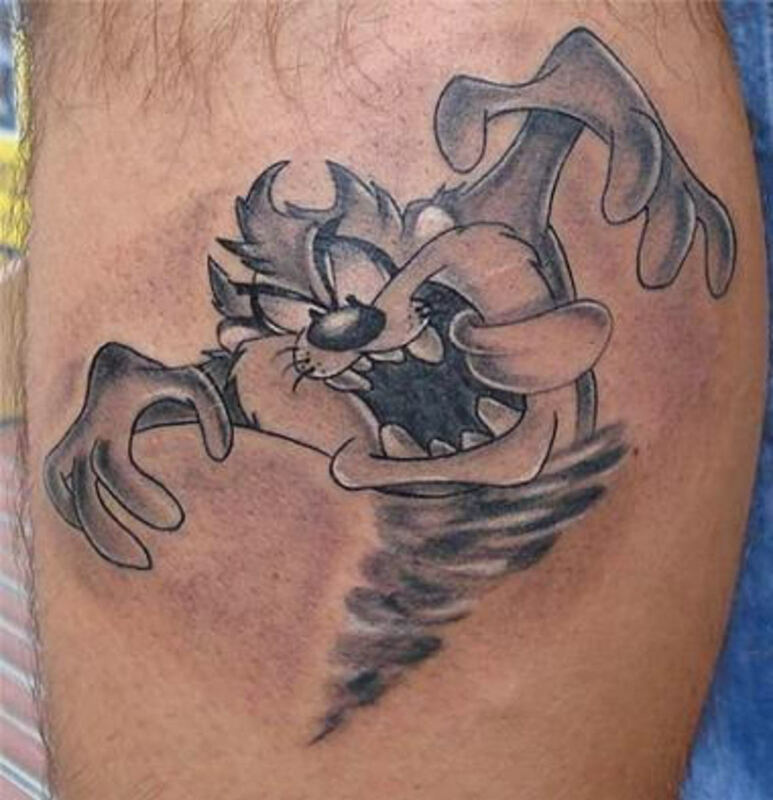 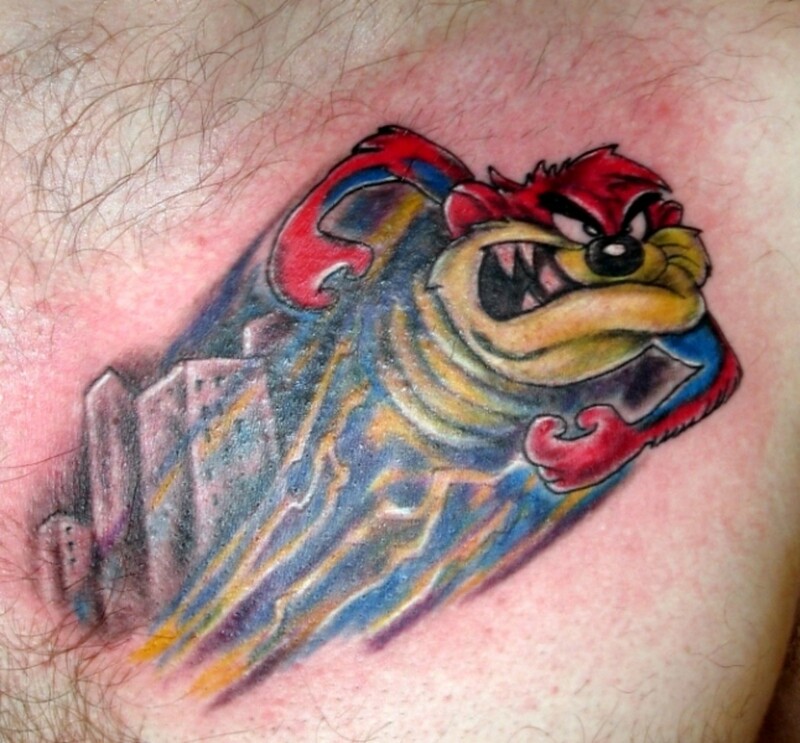 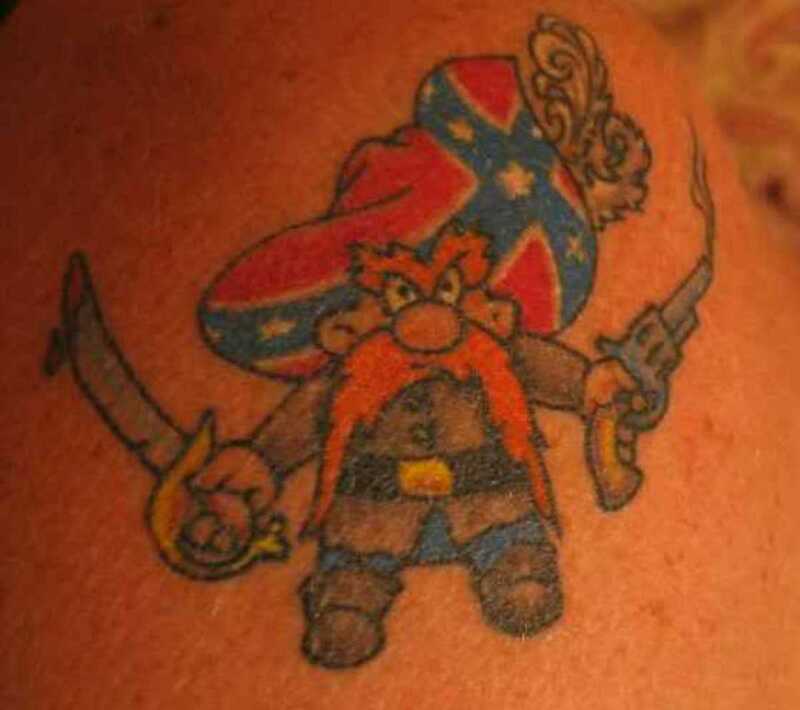 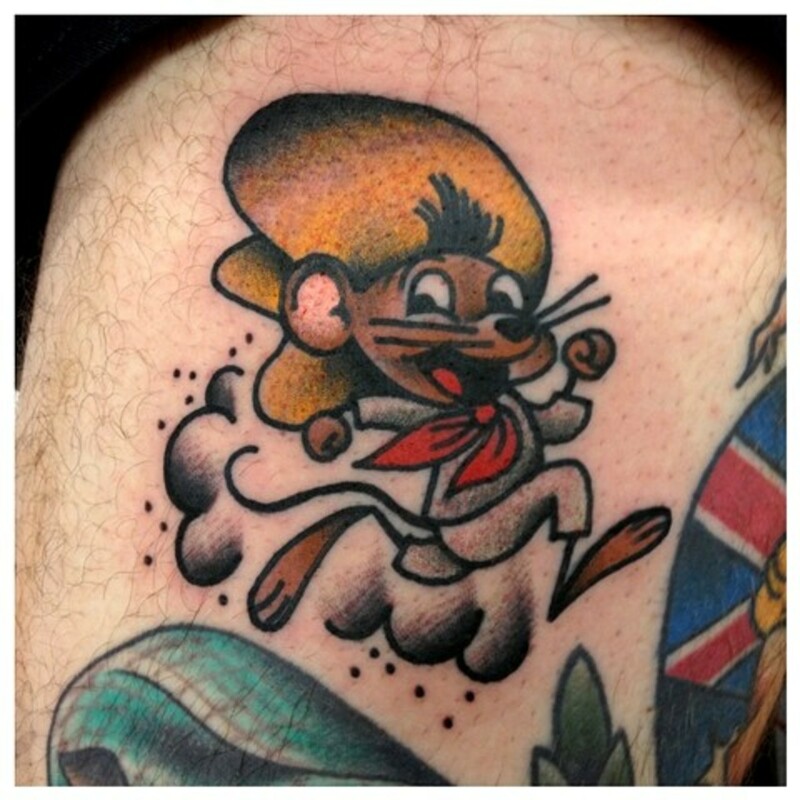 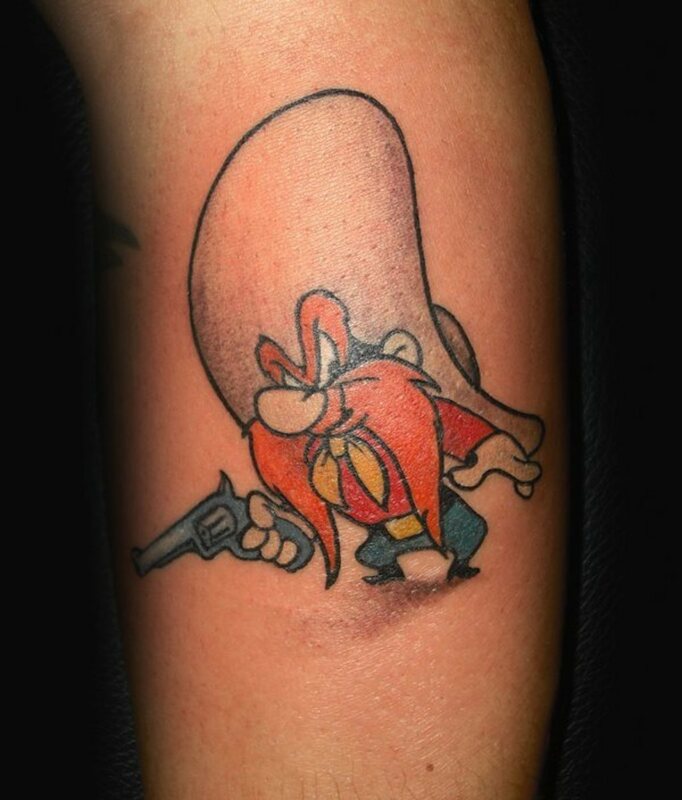 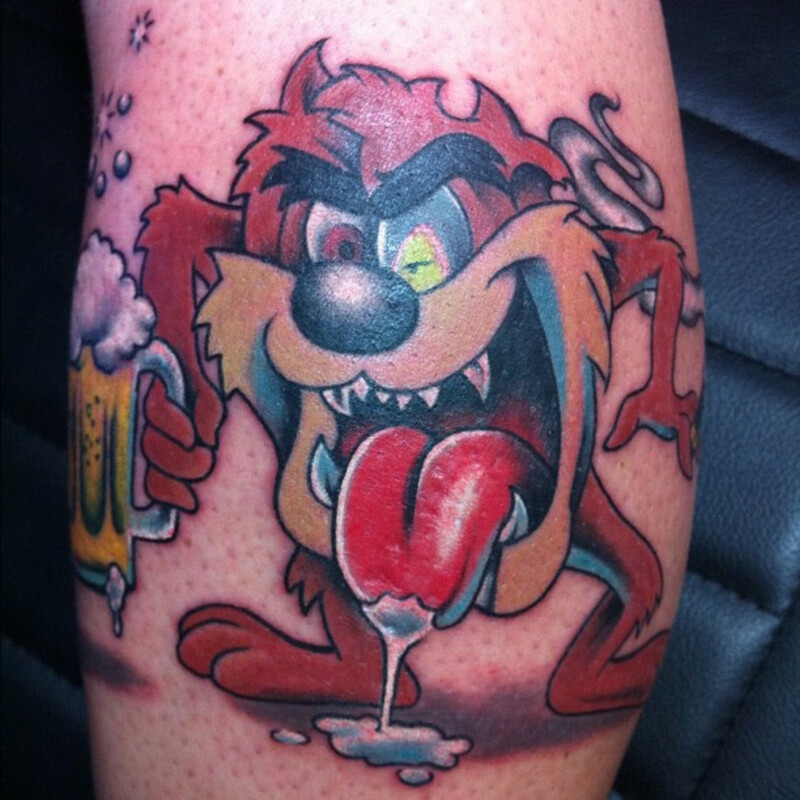 Would you get a Loony Tunes Tattoo? 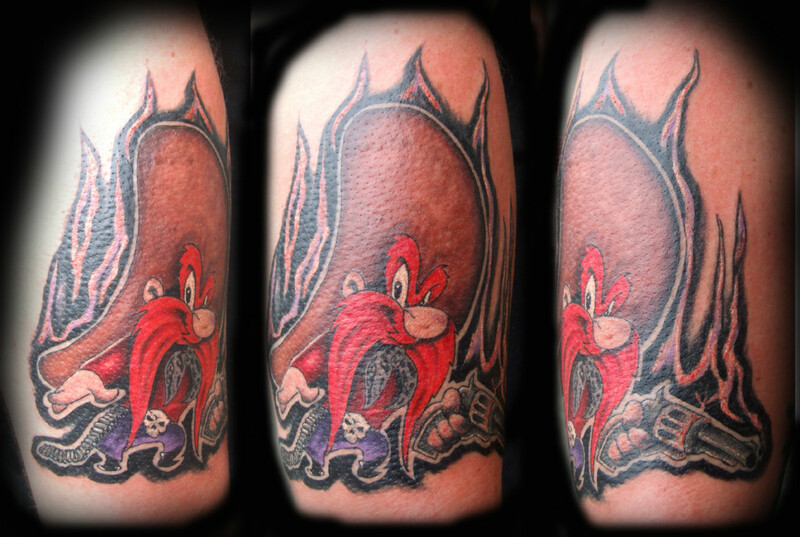 Whether your going for a favorite classic cartoon or just something fun Looney Tunes might be the perfect idea! 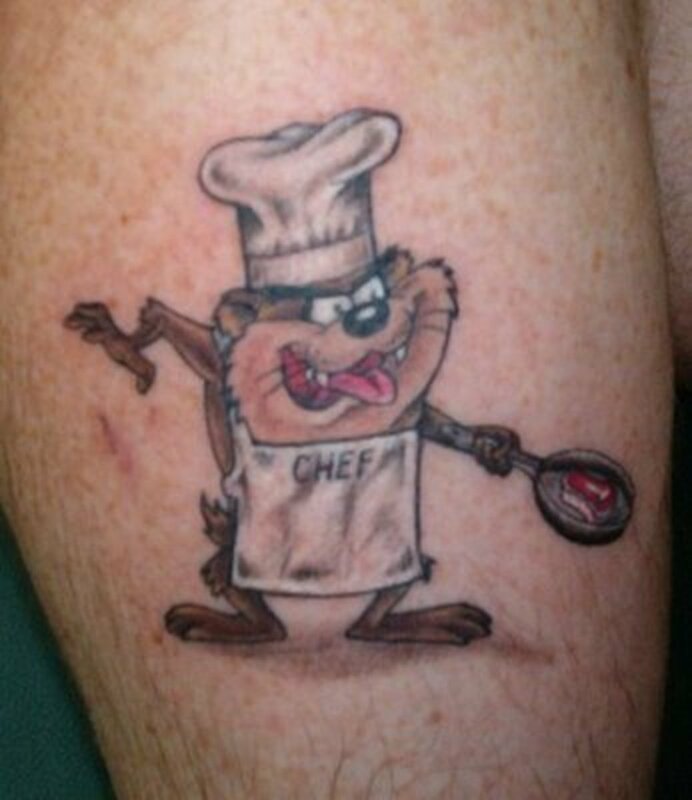 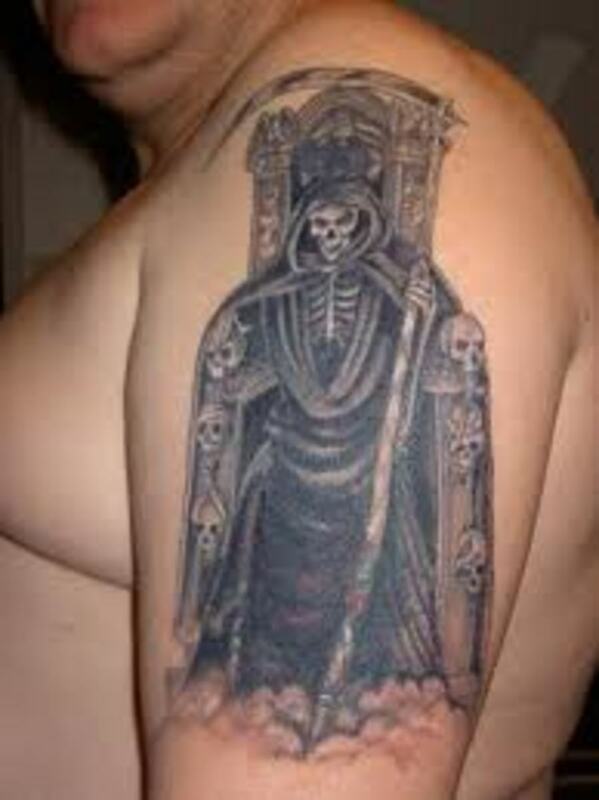 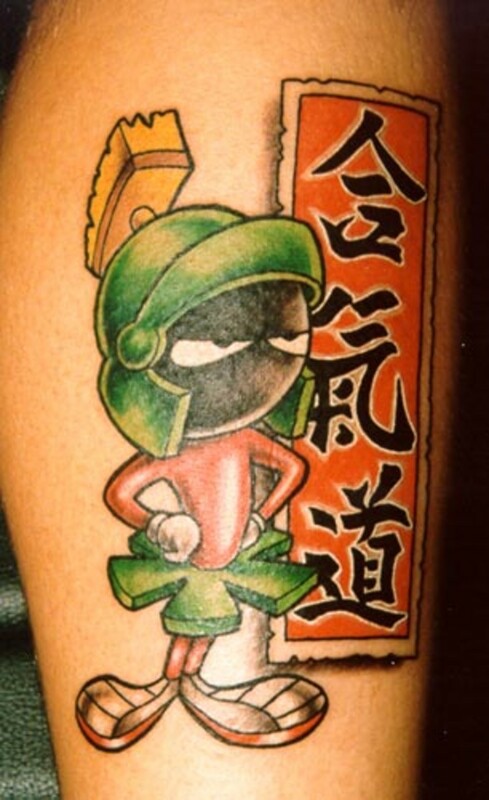 Impressive hub on Looney Tunes Tattoos. 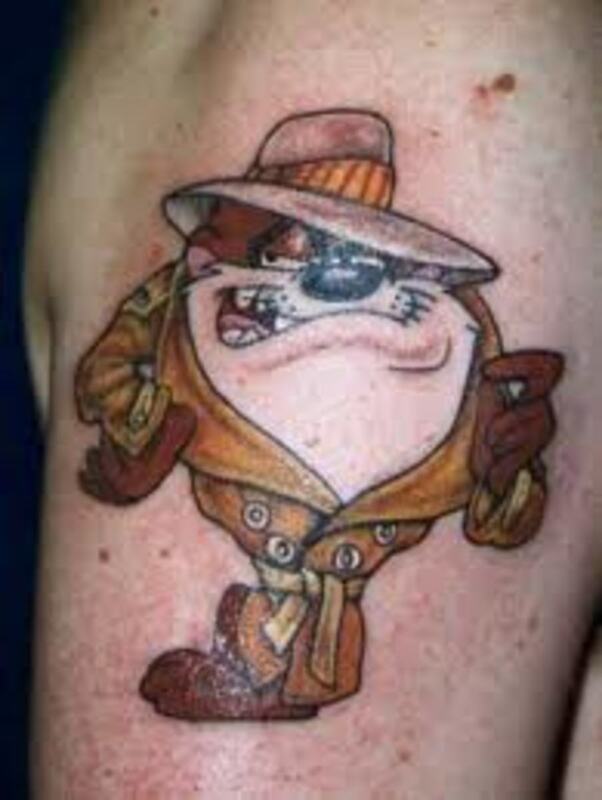 Voted up.